Do you own a business that hauls equipment on a normal basis? Well, the Switch-N-Go® system is the system for you. This system will load up to 18,000 lbs. 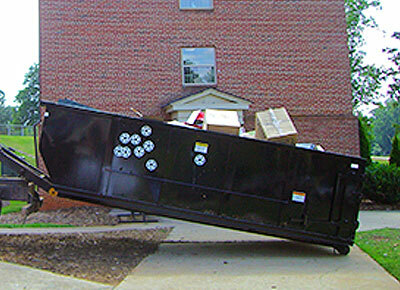 Don’t use unsafe ramps that could slip or slide while you are trying to load your equipment. The Switch-N-Go® body will lay flat on the ground providing you with one of the safest loading situations available. Just strap your equipment down and push a button. No matter what you are hauling, the Switch-N-Go® system will get the job done.